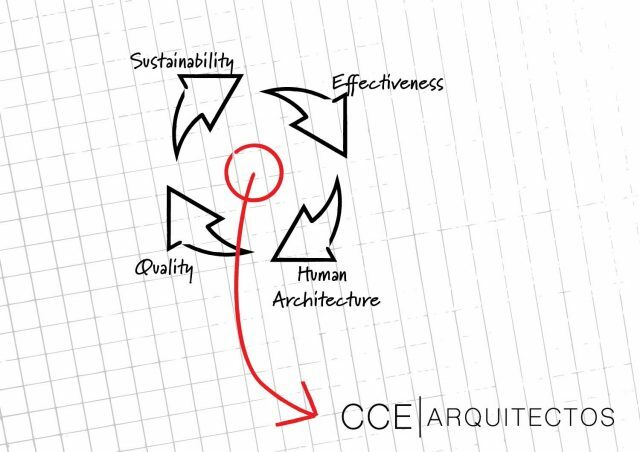 We created CCE | Architects in 2010 with one target in mind: To make a difference. The examples where the architectural projects lack reflection, know-how and the implementation of the last technologies available, are too many, so we want to offer our own vision that shows how architecture becomes the fundamental dwelling of men, and the cultural urban legacy for the generations to come. Our architecture builds its foundation with 4 main concepts: Sustainability, effectiveness, quality and a human-scaled architecture. Sustainability presents itself as an imperative in today’s worldwide architecture, and as our guide line for each project. Architecture has the capacity to use both natural and man-made resources so as to protect, maintain and improve our surroundings. Location, wind force and direction, solar paths, renewable energies, collection and re-use of water, are now essential elements that strengthen our reflection given to any architectural proposal. This is how we manage to maximize each project’s efficiency and at the same time, minimize the environmental and economic costs. 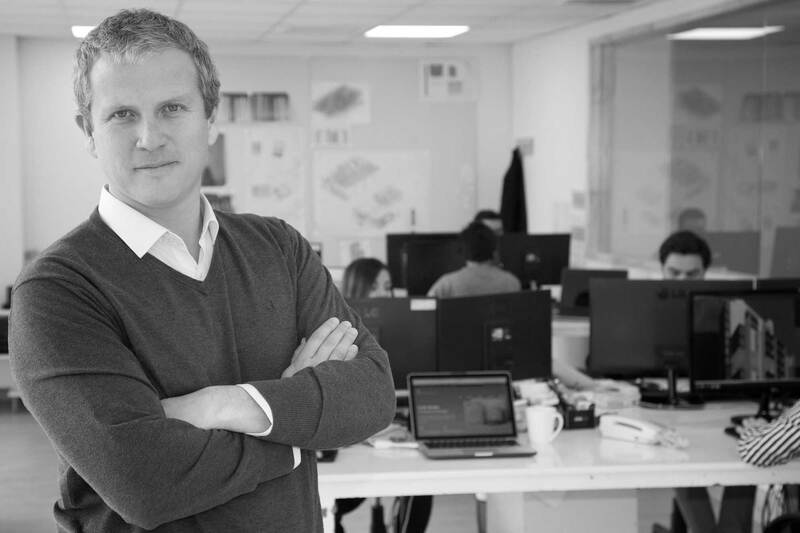 Quality in our proposals is not only shown through sustainability and effectiveness, but also in the constant hunt for excellence of forms, volumes, and spaces so as to see them as avant-garde and aesthetic referents within the city. The 3 concepts mentioned above need to work with an essential fourth and last concept: A Human-scaled architecture. The spaces we live in, work and recreate have an impact in our everyday activities, so the perfection we seek to transmit with our projects must start with the consideration of men as dwellers of the space we create. We know about economic adversity and market pressure, but we believe that specific know-how, innovative and quality design, applied to any project we embark ourselves in, materializes as a greater power/force. Our design process empowers us to generate answers that help men lead a fulfilled and dignify life presenting forceful/vigorous proposals within a competitive market value.